You might remember us talking a few times about Republic Wireless. 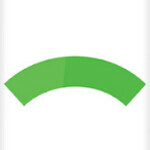 This is the carrier that uses Wi-Fi service where possible, and Sprint's 3G cellular service when Wi-Fi isn't available. For $19 per month, you get unlimited talk, text and data. Right now, the phone being offered by the carrier is a special dual-band Motorola DEFY XT with will cost you $249, plus a $10 start-up fee. And even with the $19 a month service, there is still a 30 day money back guarantee. 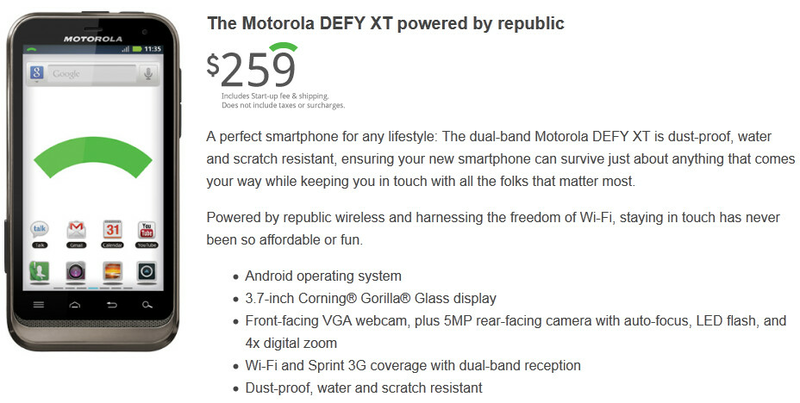 Republic Wireless has exited beta testing and is taking pre-orders now for the special version of the Motorola DEFY XT that will switch you back and forth between Wi-Fi and cellular as needed. You can order up to four phones and they will ship by the middle of next month. If you do subscribe, your first $19 is charged when the phone is shipped. Because of the price, Republic does not have a call center, nor does it have any brick and mortar stores. If you're interested in signing up with Republic, or for more information, you can click on the sourcelink. And don't forget to take a look at the video below.